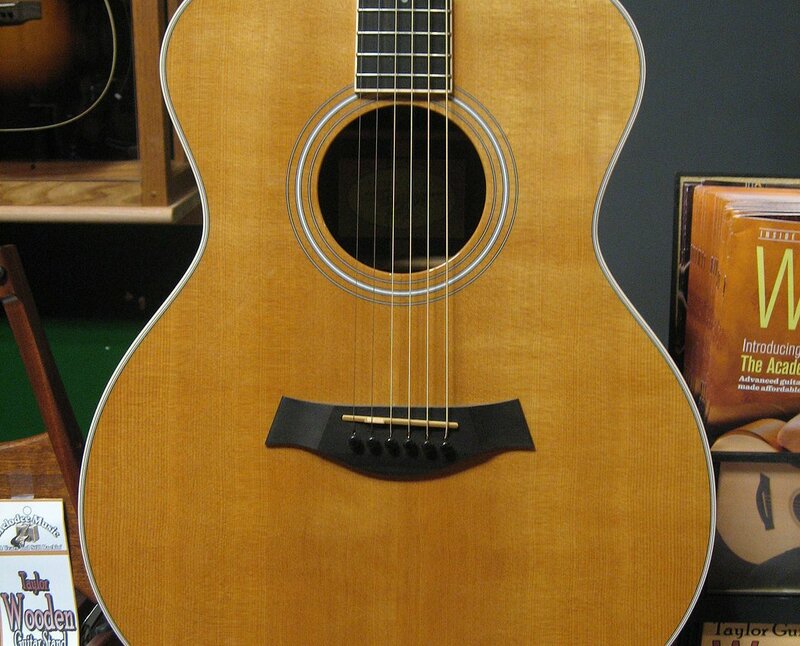 Taylor craftsmanship shines through with the GA-3 LH sapele/spruce non-cutaway Grand auditorium model. Signature Taylor performance, quality and design make this guitar a great introduction to the solid-wood Taylor experience. Featuring solid sapele back and sides, satin finish, a solid spruce top with with gloss finish, cream binding, and a mahogany neck with bound ebony fingerboard. This guitar ships in a Taylor hardshell case.